Business strategic alignment. This is a drum that I've been banging for a long time. If the outcomes of your IT projects do not translate into benefits for your business - what's the point? Sounds so obvious but time after time project management teams end up not working in cohesion with their parent company's business strategy. Last Summer I read a blog post by Moira Alexander, one of CIO.com's most engaging contributors on Project management issues, about the importance and value of a strategic Project Management Office (PMO). I love Moira's writing because she is so passionate about the journey, we are all on and her thoughts often chime with my own. Moira wrote, "Strategic-level (PMOs), also known as enterprise project management offices, are essential in developing, maintaining and communicating effective project, program and portfolio practices. Having a solid company-wide strategic plan provides the blueprint that all PMO initiatives should align with and be measured against. Unfortunately, only 41 per cent of strategic PMOs have a high level of alignment with their organization's strategy." Considering the increased emphasis on the need for IT Projects to deliver greater business value and the continuing high rates of project failure, it struck me as odd that less than half of organisations had demonstrably aligned project and business outcomes. As I say, and my colleagues will confirm, this is a well-banged drum of mine, so I decided to ask around to see how true that 41% figure quoted was. It turns out it's very true! A quick straw poll of ten industry colleagues revealed five had experienced disconnect between IT Project and overall business strategy in recent times. I would urge you to read Moira's article as I think, as usual, she hits many a nail on the head! Among Moira's tips, establishing a clear understanding of the company’s vision and mission may be the most obvious but also the most important. 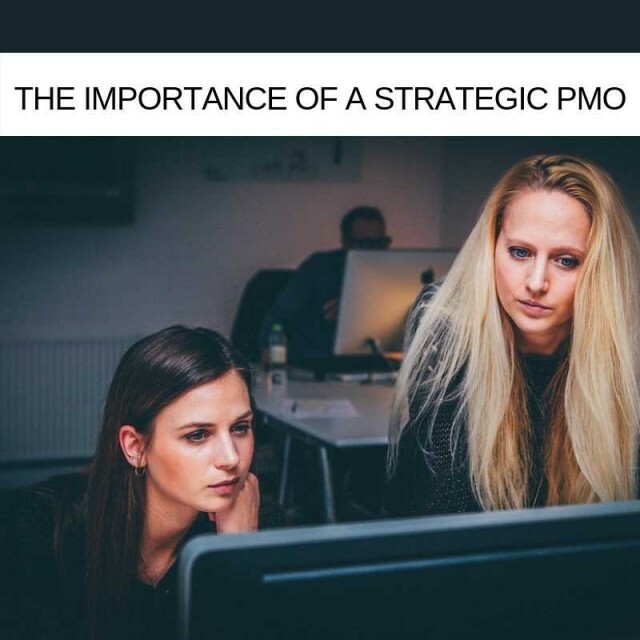 As she writes, "Without a clear understanding of the company's vision, mission and goals, it is virtually impossible to establish a successful PMO plan. To get a complete picture of the company’s overall strategic vision and mission, PMO leaders must be directly involved in executive planning sessions at a strategic level. This is the only way a PMO can truly be effective in its approach and endeavours." It's not a new thing. As far back as 2005, a study conducted by Dr Brian Hobbs with over 200 companies in the U.S. and Canada, found 39% of organisations had questioned the business value brought by their PMO. "For the PMO to fill this new role," wrote the Project Management Institute (PMI), "Considerable structural changes must take place in the organization. The PMO has to evolve from an operational structure of projects into a portfolio management structure which is focused on the results and benefits generated by the project execution". So, over a decade later why hasn't much changed? Many report that it's a staffing issue. As organisations increasingly place a greater focus on the business value of a Project Management Office, they are naturally looking for talent with relevant experience. IT Recruitment Specialist, Access Talent (our sister company) is reporting that IT job specifications are evolving to include relevant skills, like requiring candidates to have a track record in business case focussed project implementation, for instance. The problem is that the IT Project Management Recruitment sector was already seeing a steady rise in demand for PMO Specialists, fuelled by an influx of projects related to the recent changes to GDPR, in a business world geared towards greater data compliance the PMO has stepped up to be a crucial safeguarding resource. Most businesses have elevated their view of the Project Management Office beyond that of a cost centre and PMOs are expected to create business value. With the increased ROI expectation from project delivery, comes greater demand for the appropriate talent to make that happen and the real possibility of a skills shortage in 2019. Project Management as a Service (PMaaS) can help here, with resources to fill any skills gap that may be threatening ROI. Anecdotally, project teams also tell me that they are snowed under, as one Project Manager put it, "We're too busy spinning all the other plates" to pay too much attention to business strategy alignment. I'm not sure how much longer we'll able to use our workload as a justification for taking our eye off the company objectives, it feels like the transport manager saying his drivers are too busy delivering to pay attention to where they are delivering too. It cuts both ways though, while project teams are often too busy to align their work with business case I also know executive stakeholders who are too busy running the business to have a firm handle on how IT Projects contribute to it. 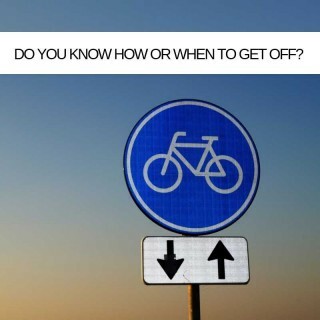 This is a communication gap that needs bridging. 5 - Understand how projects bring value to their company. Again, it seems too simple but sometimes you just need the obvious spelling out. I've seen end-to-end Project Management Office, sourced as a Service, deliver all of the above. The solution can be 'bought in' if your current structure is not delivering IT Projects married to business case. As always, in a blog, we only have time to skim the surface but if your projects are not delivering in line with business need then, ultimately, you are wasting vital resources. It is crucial that your PMO has a strategic plan and always executes accordingly - successful implementation of the plan being the all-important bit in terms of delivering business value. "Innovation results from creative ideas successfully implemented. Competitive advantage is as much about execution as it is about strategy." This quote, from as far back as 2002, is as true today as it was then. In 'Winning Through Innovation: A Practical Guide to Leading Organizational Change and Renewal', Michael L. Tushman spelt out the challenges and many of them still exist today 17 years later! The only difference now is that the pendulum of responsibility has swung our way, project management teams have to deliver in a way is consistent with business strategy and if they can't businesses may have to look for a project team that can.